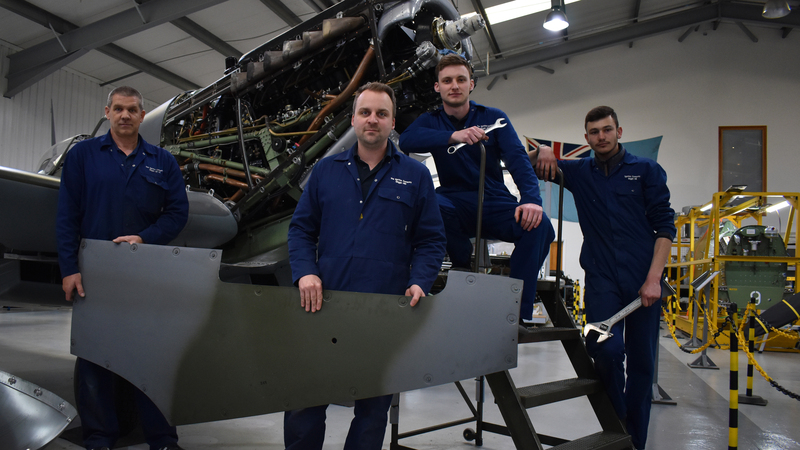 In hangars and machine shops the length and breadth of Britain a brave bunch of engineers and aviators are battling to keep the UK’s most historic warplanes in the air. From Spitfires to Messerschmitts, Hunters to Gnats, the skies of 2018 are home to a growing fleet of antique warbirds – 20th Century military aircraft rebuilt or even recreated from scratch. Now Yesterday is buckling up, chucking the chocks away and lining up for take-off with the men and women committed to returning the RAF planes that fought and won wars to the sky. 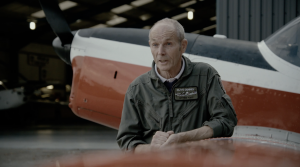 In their cockpits are a battle-hardened band of pilots, many ex-RAF combat vets, prepared to pit their modern skills against the unreliable engines, dodgy electronics and appalling handling characteristics of planes built before their granddads were born. 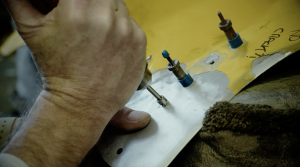 We’re following the painstaking work of recreating long-forgotten components from lumps of aluminium; showing ancient engines bursting into life again after decades of silence and watching as pilots roar down the runway on a one way trip to death or glory. Each show will follow the restoration of an iconic plane, telling the stories of the airfield where the workshop is located; the men – and a few women – who flew the plane; the part it played in military history; and the challenges it now presents its restorers and pilots. The costs are staggering – a Spitfire sells for £5m, a new Merlin engine costs £250,000 and a replacement propellor £90,000. Finding a rare part can take months and then involve shipping it half way around the world. We’re exploring the history of the planes, the people and the places in an absorbing series that marries amazing characters, astonishing machinery and riveting history.